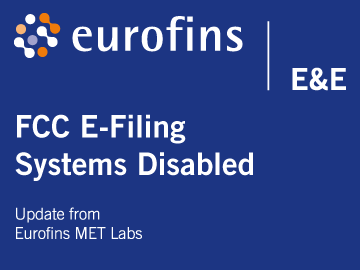 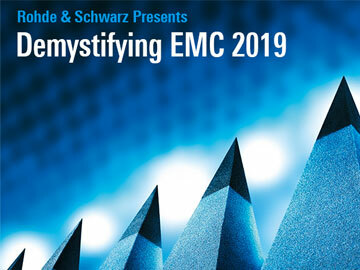 As of January 3rd, 2019, the FCC’s E-Filing systems were disabled due to the US Government partial shutdown. 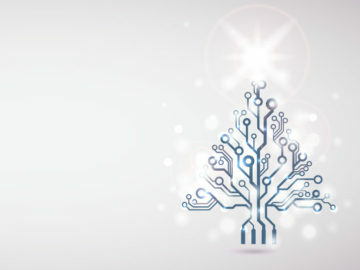 During the holiday season, our office and laboratories will be open on selected days. 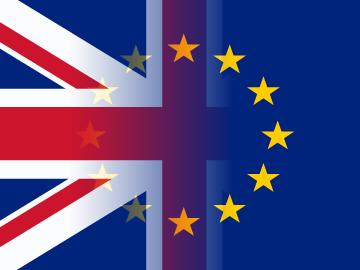 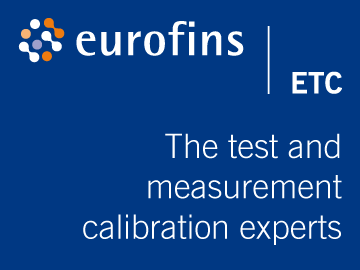 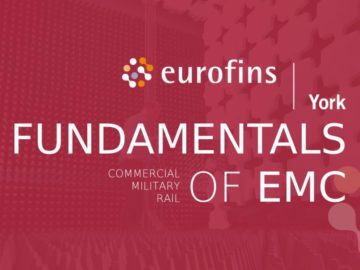 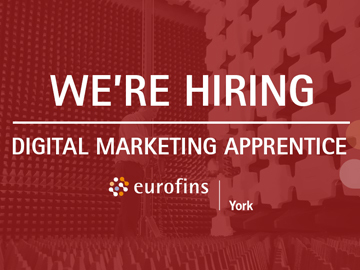 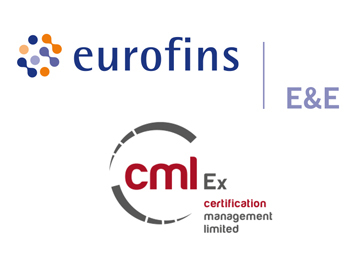 If you’re looking for a career in digital marketing, we’ve got a Digital Marketing Apprentice position open in the marketing team at Eurofins York.